...For Car Service That Keeps You in Tip-Top Shape! 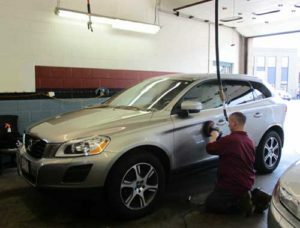 Your car will look great and run smooth when you come to The Pro's Car Care. Our experienced, highly trained technicians will treat your vehicle as if it were their own. 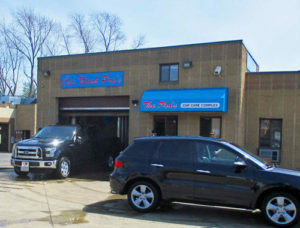 The Pro's Car Care Complex offers virtually every service needed for your vehicle: auto repair, collision repair, full service car wash, and auto detailing. Located in the center of Mansfield, and a short distance from the commuter rail station, The Pro's is easily accessible to surrounding communities. Your Complete Satisfaction is Our Goal—over 60 Years of Satisfied Customers! Click on the links below to find out more about our four service areas: Auto Repair, Auto Body, Car Wash, and Auto Detailing.